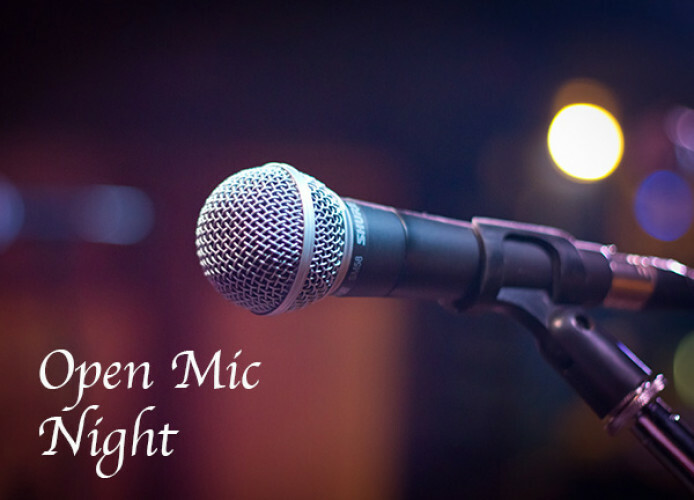 Join us for the ever popular and sometimes surprising Open Mic night at the Sunapee Community CoffeeHouse. Stop by to listen or join in. Sign up on site for your 15 minutes or three songs.